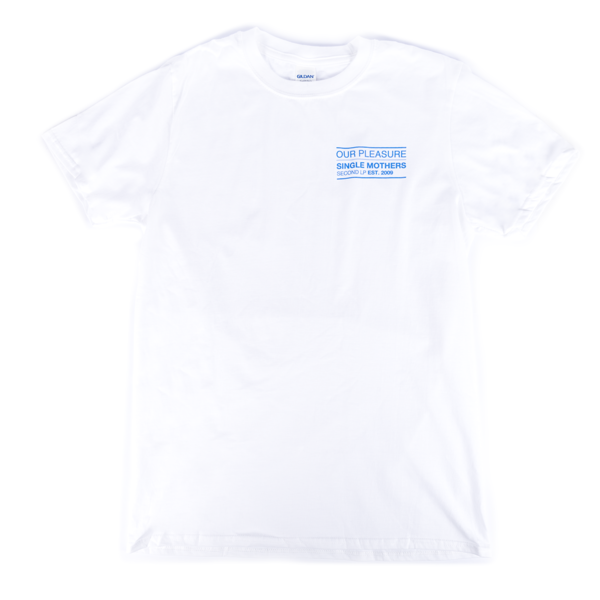 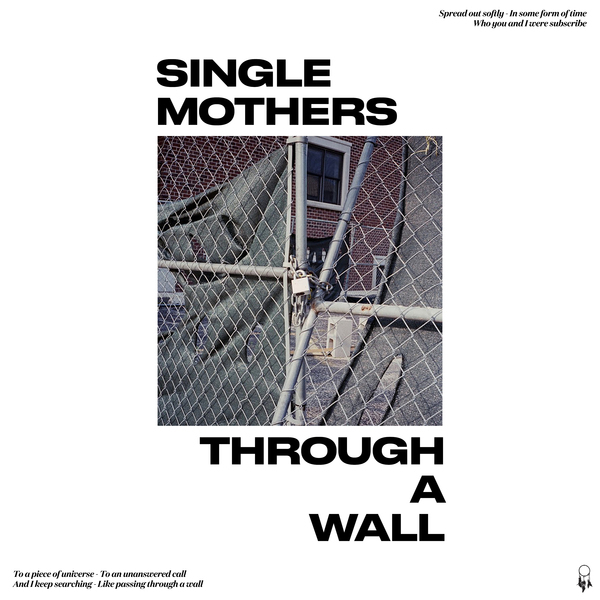 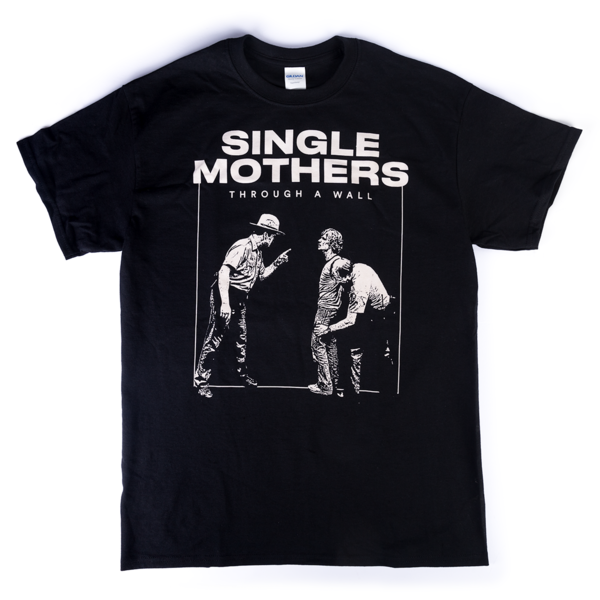 If you're after a new exclusive Single Mothers t-shirt you've come to the right place. 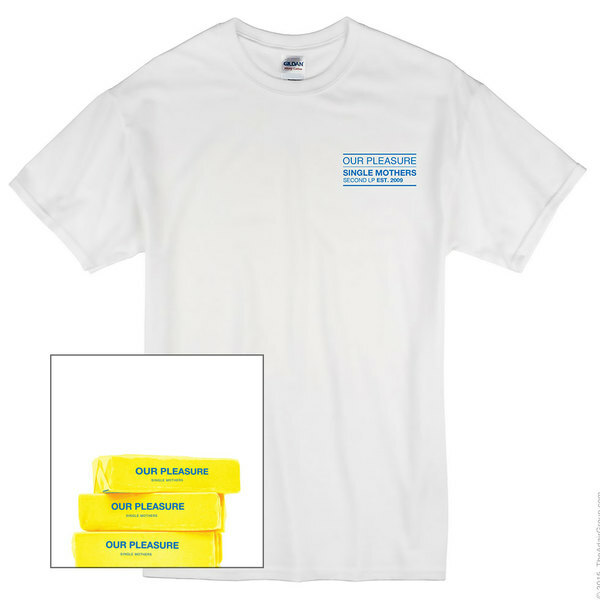 Why buy the t-shirt on its own though? 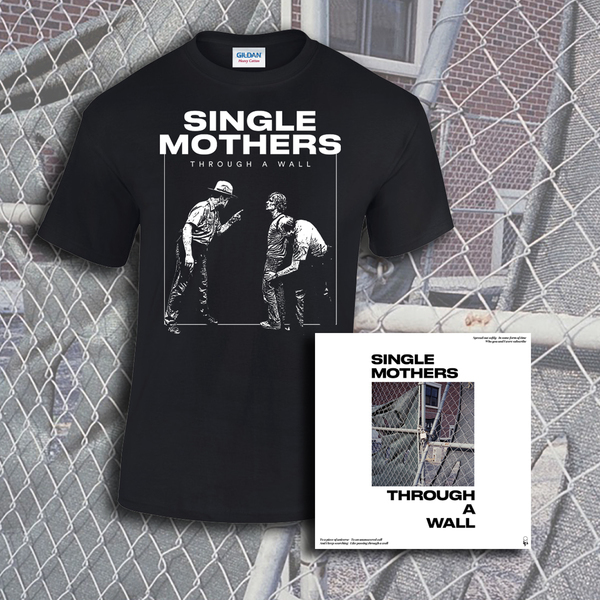 Get it with the new record and save yourself some £££!